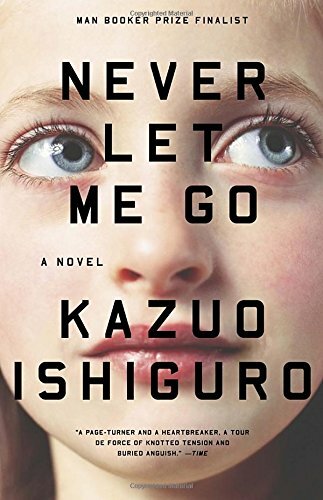 Kazuo Ishiguro's Never Let Me Go explores the inner lives of teens as they learn, love, and realize their full potential as... something you need to read/listen to find out. This intimate novel flirts with disturbing science fiction elements, but our buddy Kaz keeps the tone eerily calm and comfortable. Join us for a conversation about clone teens, clone butts, genre boundaries, and our first memories of death. If you haven't noticed, our podcast is weird. This week's episode is brought to you in part by the fine folks at Squarespace.